How to get the right lighting for your kitchen? There are five different types of lighting, that can be used to achieve the dream kitchen. There are always thoughts about what type of lighting is needed to create the perfect kitchen Here are some tips for you. 1. Task lighting. This achieved by using the lighting for a specific area. This type of lighting is to improve contrast. By providing light where it is needed. Fixed task lighting, which is a non-movable light source. This includes having under cabinet lighting that provides clear lighting on to the counters for cutting and preparing food in the kitchen. This is very important as having the proper lighting when preparing your meal is critical, when there are sharp objects involved. 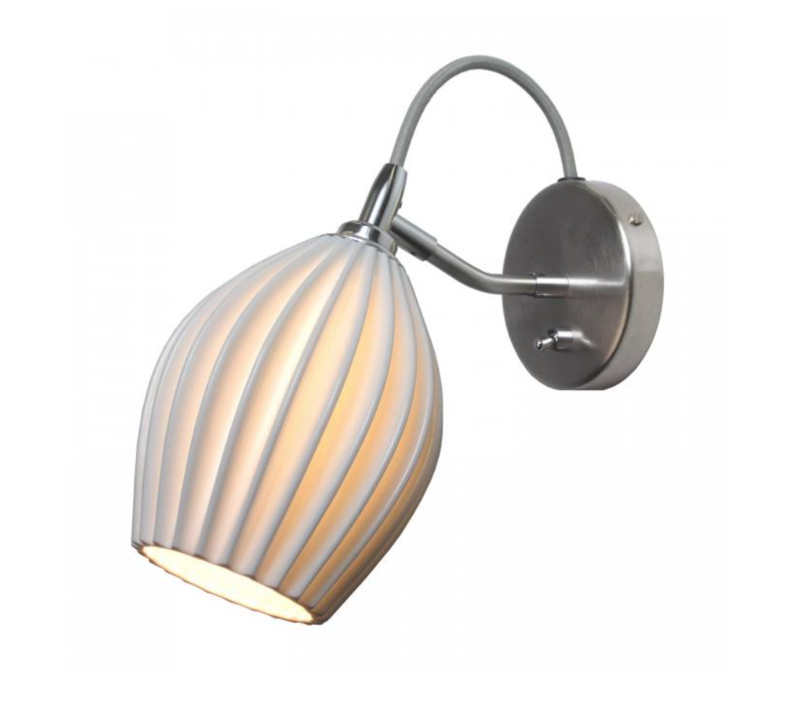 Another example is a freely adjustable task lighting, this can be a swing arm light fixture. This can be positioned next to the cocktail chair for reading. The different types of task lighting can be used for cooking, reading and writing and much more. A poorly placed task lighting can affect the overall outcome and atmosphere of a kitchen design. Always with you in mind, our kitchens are designed. So, this would be one less worry, on your mind. This will be for you, your family and guest that come to stay. They will be impressive by the look and the overall presentation. This is an example of task lighting. Circle line medium table lighting by Original BTC. 2. Ambient lighting. This is also known as general lighting, Lighting plays a huge part in setting the tone of your home, this could be created by using LED lighting and helping to create focal points to highlight objects or different areas in a room. This could be used by using different colours. 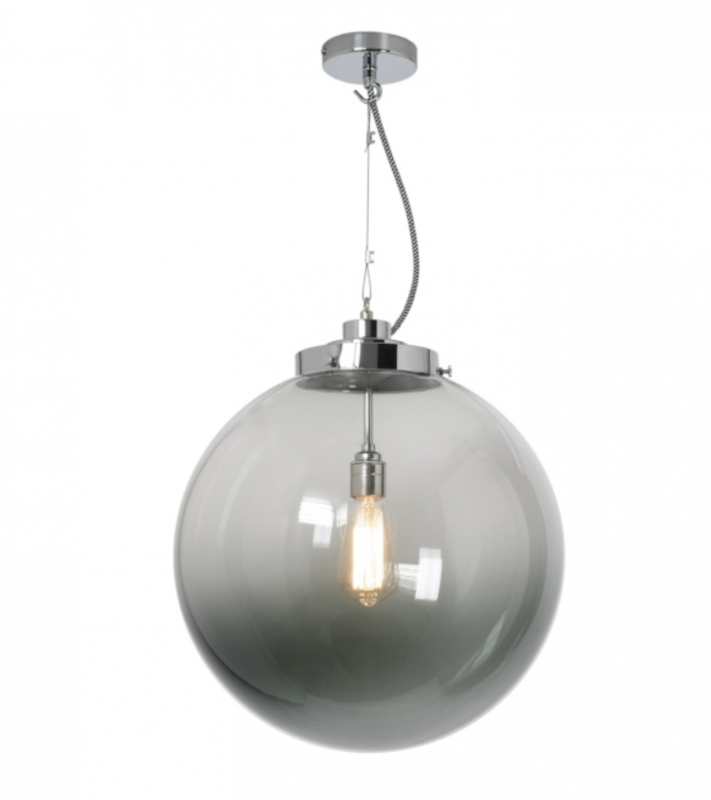 This is made by using a clear vision that has the main aim to emit strong light into the room. This is essential to promote a comfortable level of brightness. The lighting needs to be strong, reliable and durable. An example of ambient lighting. 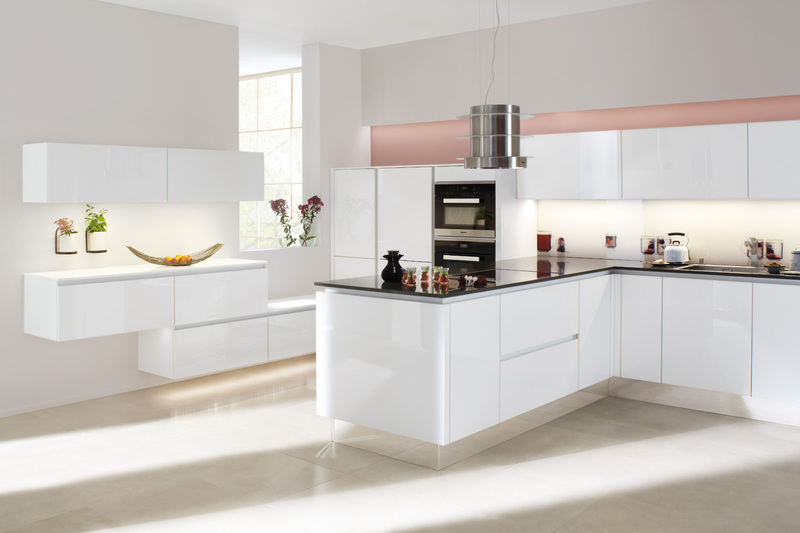 Smart 4031 from Ballerina Kitchens. 3. Statement lighting. This is the steak for the whole meal. This lighting will be normally eye-catching, the center of attention the drama of the whole room. This type of lighting doesn’t always necessary emit a lot of light. It is more about the design of the pendant or chandelier, to make a bold statement. Creating the whole atmosphere of the room and will always be a key element, and the overall look of the space. 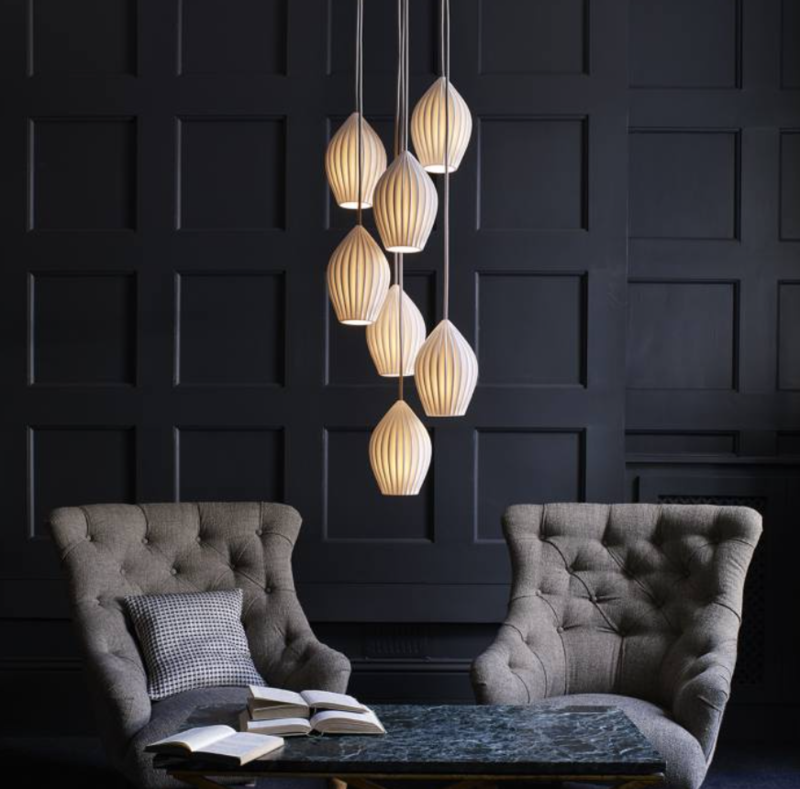 An example of a statement lighting is the fin grouping of seven pendants by Original BTC. 4. Accent lighting. This is to create extra drama and more character into a kitchen. This will draw further attention toward what you want to stand out. So, this would normally sit behind the statement lighting to create a warm and lovely environment in the heart of a house, the kitchen. This is done with wall lighting, floodlights, recessed lights or track lighting. These lights are used to make it visually interesting to a room by pinpointing the detail. Or create the last piece to pull the overall look together, to make the features more prominent and attractive. An example of an accent lighting is the Fin wall lighting from Original BTC lighting. 5. Decorative lighting. This is the last stage of creating the finishing look of the kitchen. This is also known as the jewellery of architecture. This type of lighting will play a role in a building style or period. The primary purpose of this lighting is to be an ornament to space. Chandeliers can sit in both statement and decorative lighting. They are for general illumination. Pendants are ceiling hung decorative fixtures. They pull the look together. 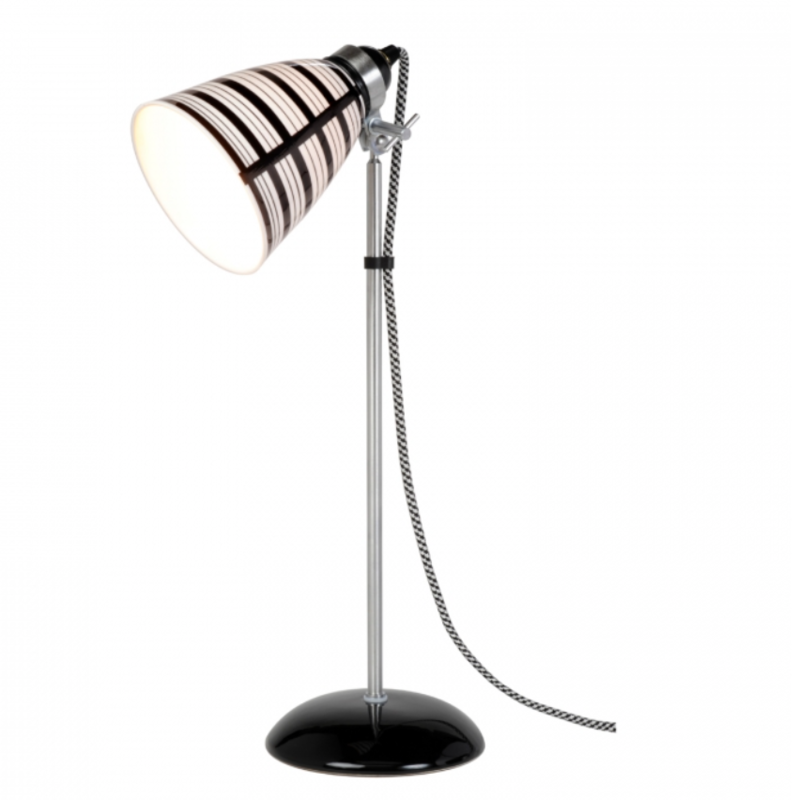 Torchièrs are floor lamps that are made for uplighting. They use incandescent or halogen sources. And of course, lanterns are decorative lighting. This is an example of decorative lighting. Large globe anthracite and chrome with black & white braided cable by Original BTC. Any questions about lighting or kitchen please contact us for more information, Original BTC website.